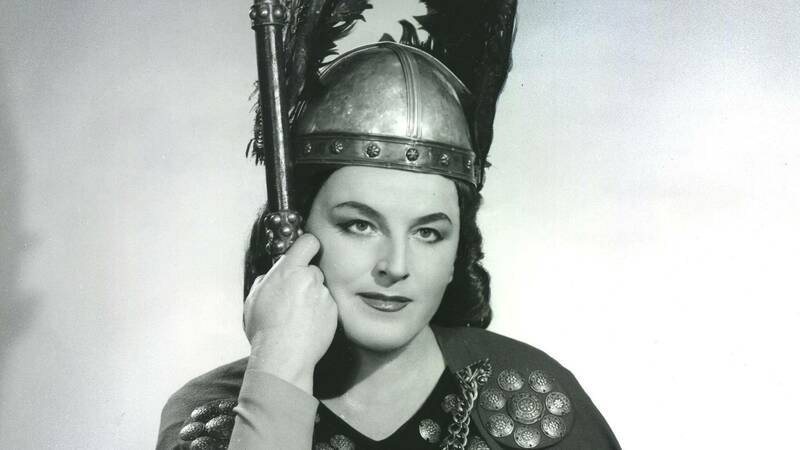 Celebrate the life of Swedish soprano Birgit Nilsson, the face of opera in the 1950s-70s. This new performance-documentary showcases her greatest roles, including Elektra and The Ring Cycle, in rare footage, plus interviews with Placido Domingo and more. Sunday, March 24, at 1:30 p.m. on Nine PBS.